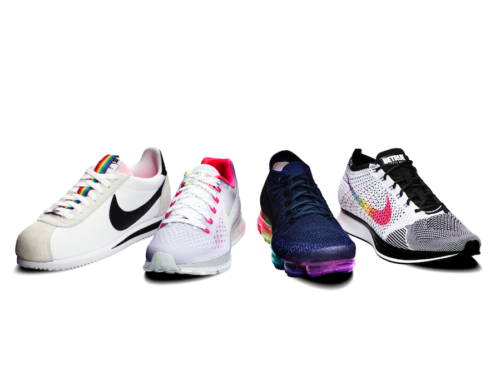 Now in its sixth year, Nike’s “Be True” line has gone from a small staff pride project to a global shoe and apparel line that benefits LGBTQ athletes and causes. 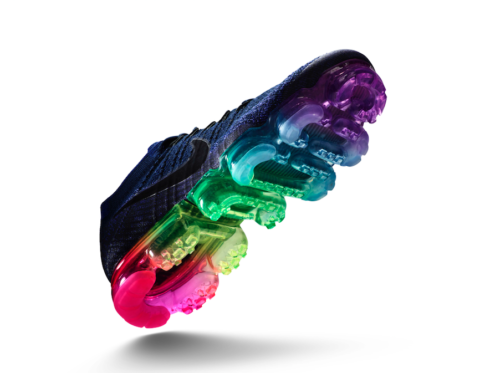 In contrast with last year’s subtle kicks, the 2017 line features bold rainbow designs and inspiring messages like “RUN FIERCE” and will be released in select global cities for the first time. 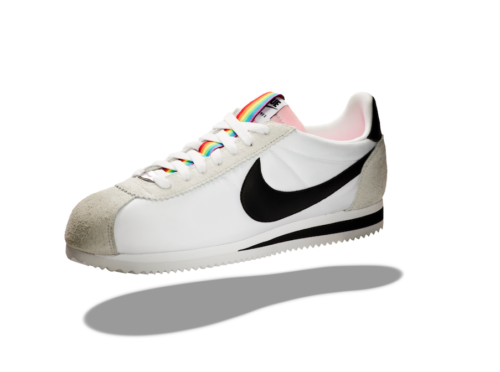 In a nod to the company’s history of inclusion, it also includes a reboot of one of the brand’s first shoes, the Nike Cortez, with a rainbow stripe and the message “BEEN TRUE” on the sock liner. But the line isn’t all nostalgia. It also includes styles that use high-tech dying techniques to achieve a brilliant rainbow with all eight colors, as originally designed by Gilbert Baker. 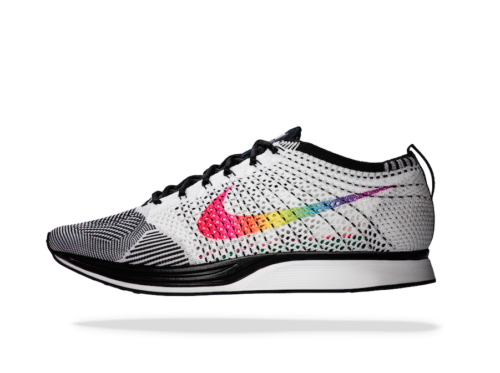 Since the line’s launch in 2012, Nike has supported LGBTQ causes with approximately $2.5 million in financial and in-kind contributions. Check out the full line, available for purchase starting June 1, and tell us what you think.